Norwich City have confirmed that they are one of a number of sides who have demanded a full investigation into Leeds United boss Marcelo Bielsa and last week's 'Spygate' controversy. 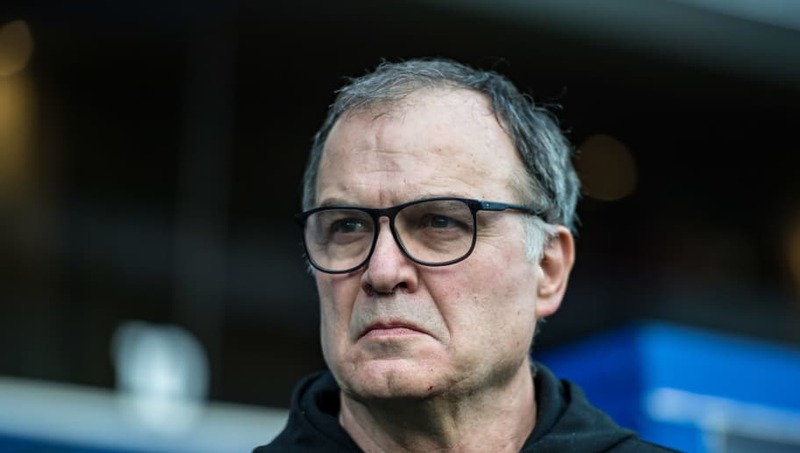 The Canaries revealed that they were part of a collective complaint made to the EFL after Bielsa admitted to sending a member of staff to secretly watch opposition teams train this season. ​Norwich are the only side so far to confirm their involvement in the complaint, with a ​statement from the club reading: "Following comments made by Leeds United manager Marcelo Bielsa this week, Norwich City and a number of Championship clubs have written to the EFL asking for full disclosure." The ​Yorkshire Evening Post report that 11 Championship clubs are angling for an 'extensive inquiry' into the issue after it was confirmed by the governing body that it was currently reviewing a complaint made by Frank Lampard's ​Derby County. Prior to the Rams' 2-0 defeat at Elland Road on January 11, police were called to Derby's training ground 24 hours ahead of the game after reports of a man acting suspiciously outside their facility. ​Leeds boss Bielsa later acknowledged that the individual was a member of his own backroom staff and had travelled under his instruction to watch Lampard's side train. The Football Association is understood to have also begun investigating the matter, but pressure on the EFL increased last Friday when Leeds' ​Championship rivals were shocked to hear Bielsa's confirmation that he had instructed similar scouting trips before every league game this season. The confirmation came during the Argentine's hour-long media briefing on Wednesday, and as of yet it remains unclear as to what prospective punishment Leeds could face, although it has been reported that a points deduction remains unlikely.